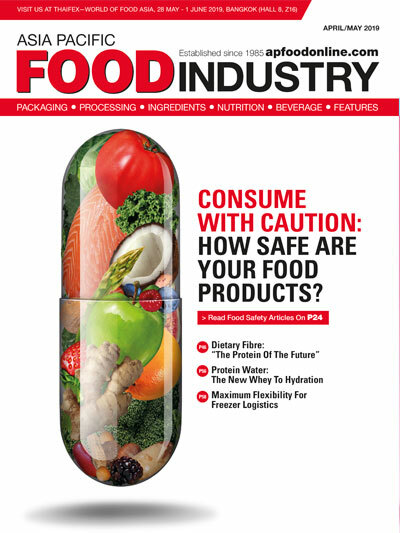 Conveyor belts are an integral part and paramount to the operation in almost all production companies in the food and drink industry. 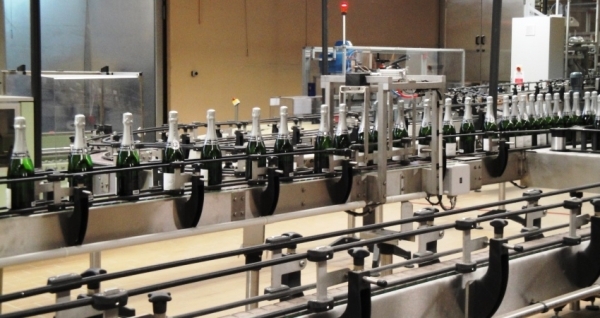 The food and drink industry uses different types of conveyors for processing, packaging, material moving, among others. 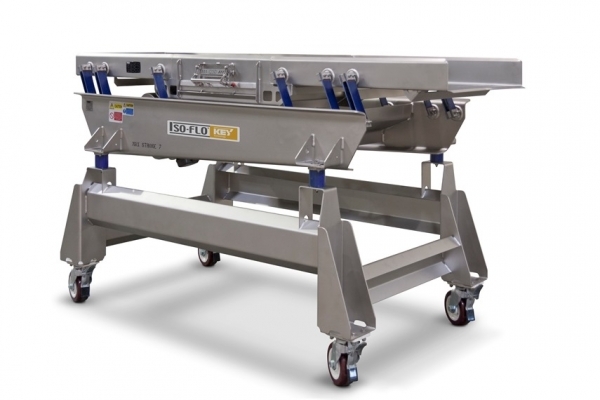 These conveyor systems are made from many different materials, which are durable, resistant and able to safely operate without interruption. The rubber conveyor belt is the most common type, closely followed by polyurethane and plastic conveyor belts. Polyurethane belts are commonly used to convey food in direct contact with the belt as they are easily cleaned and hard wearing. 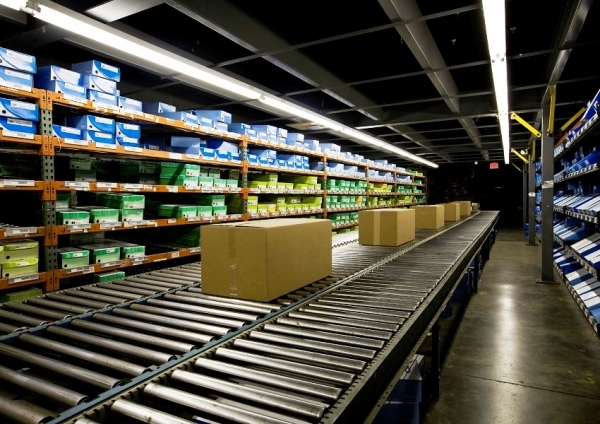 Plastic belting can be used for conveyor lines where the food has been wrapped and packaged. Rubber conveyor belts, on the other hand, are used to convey items with asymmetrical shape or small materials that could slide between rollers. However, irregular or heavy materials, abrasive particles or even bad handling of the products may cause many problems including heavy wear and impact damage on rubber conveying equipment. Abrasive media gradually cuts off rubber parts, causing wear and premature failure to its components as well as hygiene issues. If these issues are not addressed as soon as possible, small rips or tears can grow bigger. Eventually, the entire belt will completely fail and will require extensive repair or even replacement. 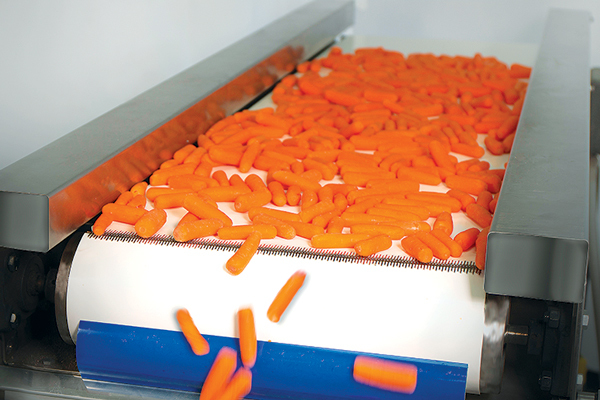 Broken conveyor belts in production environments can lead to significant production and financial losses. The working environment of the conveyor belt in these challenging industries requires tough, durable repairs able to withstand the abrasion and impact attack. Some repair methods can be time consuming as well as requiring special equipment and hot work. Alternatively, the belt could be replaced but this is an expensive alternative that also increases downtime even further. To date, there exist three main methods available for conveyor belt repair—hot vulcanisation, mechanical fasteners and cold bond resins. 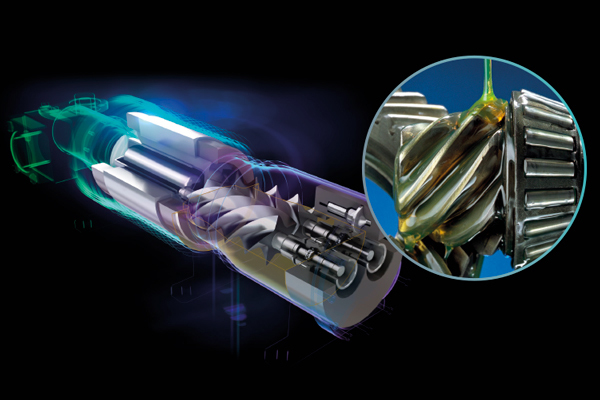 Vulcanisation is a chemical process which consists of forming cross-links between individual polymer molecules by treating the rubber with heat and pressure. The rubber is compressed between two metal plates, resulting in a strong chemical bond. By using vulcanisation, damaged or lost sections of the belt can be replaced without excessively affecting the belt strength. The repair of the belt is carried out on a trimmed, cleaned, and localised area. If the belt damage is large (more than 25 percent of the belt width), vulcanised splicing would be the preferable repair method. Vulcanisation offers a strong, long-lasting repair with minimal risk of snagging, tearing and other wear to the belt. During the vulcanisation process, several factors must be taken into account to ensure a good repair. As a vulcanised repair must be performed by a skilled and trained professional, it often requires time for a specialised vulcanising crew and equipment to be brought on site, which can require long shutdowns. The time required for the procedure itself must be taken into account as the cooling phase can take several hours to reach the cooling limit temperature. The process needs specific conditions regarding temperature, compression and dwell time of the equipment, in addition to a moisture free work area, which can be difficult to achieve in certain circumstances. The condition of the belt would also affect the efficiency of the repair. Indeed, an old, dirty or unevenly worn belt will not always cure uniformly, which can result in a weaker bond and can cause the failure of the repair. The equipment is bulky and may be difficult to install on site. It is also not practical on longitudinal repairs. Mechanical fasteners are formed by using special components manufactured from steel. The speed and simplicity of installation presents major advantages over the vulcanisation process. Depending on belt width and thickness, most metallic clips can be installed in less than an hour with simple hand and power tools as an emergency or temporary installation. They are also safe to install, since there is no exposure to heat or chemicals, and they can be used to patch holes, repair rips and edge tears, and bridge soft spots. However, unlike vulcanisation, mechanical fasteners penetrate the belt, leaving holes where bacteria can accumulate, which can cause sanitation problems. They are also not as strong as vulcanised repairs, so tensile strength can be compromised, and they are subject to damage from corrosion, impact and abrasion. As aforementioned, hot vulcanising is a well-established process, but can be very time consuming and often highly expensive. Metallic clips on the other hand provide a good emergency system, but if damaged by corrosion or impact, the clips can cause extensive damage to the conveyor belts and rollers. 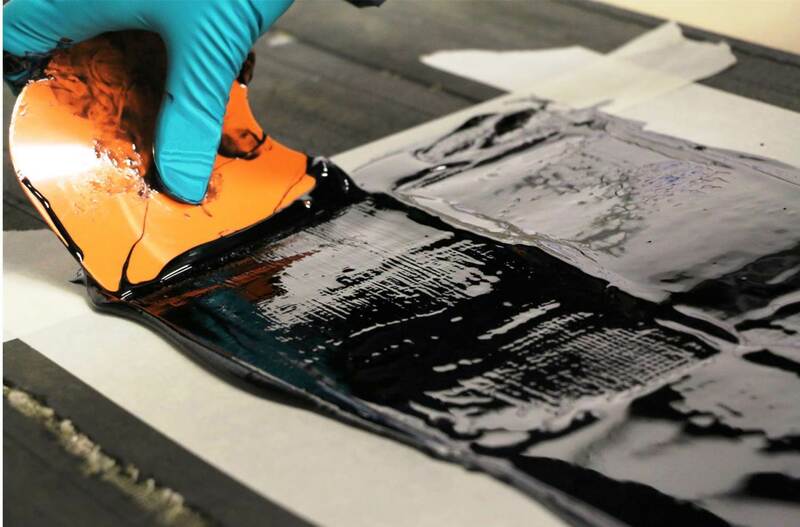 Cold cure flexible rubber repair resins therefore offer for a rapid and reliable alternative to metallic clips and vulcanisation techniques for ripped, worn and holed conveyor belts. These flexible materials can be used in-situ where high build, durability and elasticity, as well as good abrasion and tear resistance are required. They are easy to apply without the need of specialist tools and they cure at room temperature, eliminating the need for hot work. 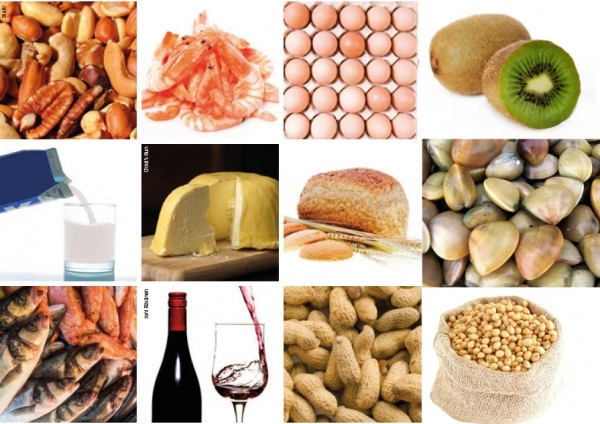 They do not corrode and can resist a wide range of chemicals. Resin can therefore be used to repair belt components affected by cover gouges, fabric damage, holes, scoring, wear cuts and tears to belt covers. 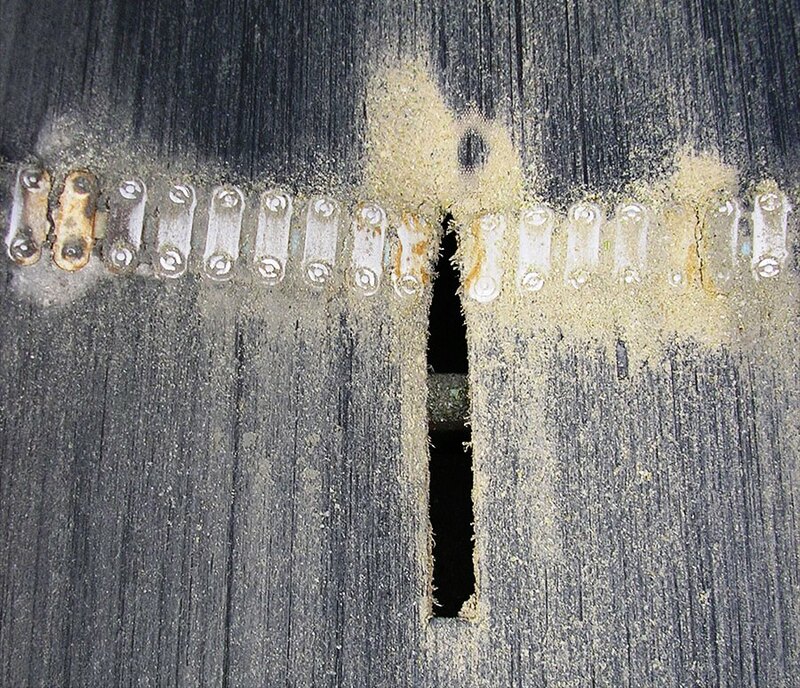 The surface or cover of conveyor belts can often become worn and frayed due to abrasion. 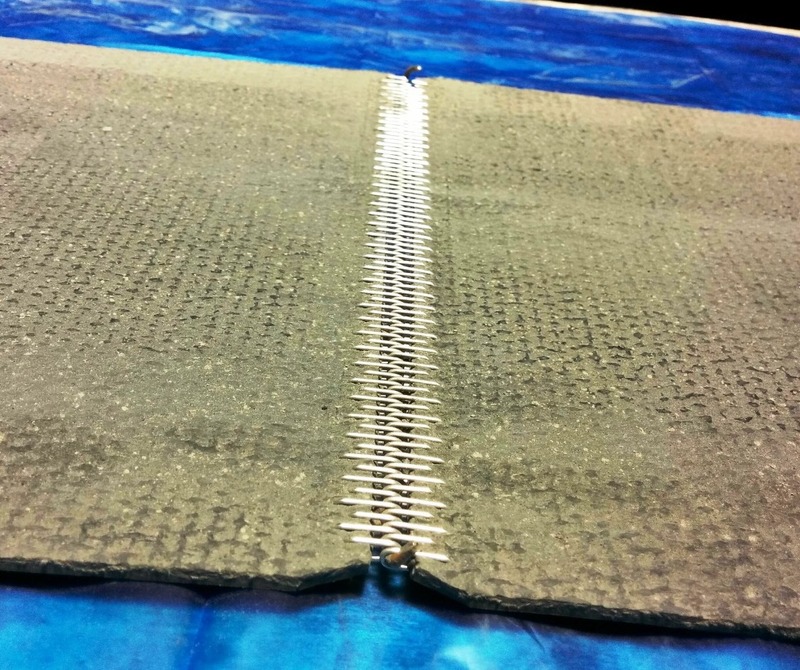 This exposes the reinforcement layer within the belts, which, if left exposed, can absorb moisture and lead to the complete delamination of the top cover. Cold bond resin materials have the ability to resurface these worn areas on-site and in-situ, in a fraction of the time that it would take to perform a conventional repair. For rips and tears longer than six inches (15 cm), or where the ultimate strength of the belt is questionable, it may be advisable to incorporate mechanical fasteners at approximately three inches (7.5 cm) centres. These ultimately become an integral part of the repair. Holes in the belt may be filled with a flexible resin incorporating layers of reinforcement sheet. If these holes are large or the belt strength questionable, it is best to square off the damaged area with a razor knife and peel back the surface rubber over the plies. Another piece of similar conveyor belt is then cut, stepped and bonded in place, essentially creating a four-sided lapped joint. In any conveyor system, the joint portion is the weakest area in the belt. Failure of joints or splices can lead to an increase in plant downtime as well as maintenance costs. Flexible repair resins can offer a good tensile strength and therefore can be used to join and splice conveyor belts or rebond filler strips in vulcanised joints. The following application procedure highlights the main steps to perform a splicing repair with cold bonding resins. For delaminated fingers, a piece of polyethylene sheet is placed under the damaged area. The material is then mixed and applied to fill the area and finish flush. The split joint is laid onto a flat surface and all surfaces of the fingers to be bonded are individually wet out with the resin product. The fingers of the joint are aligned using a straight edge and a final surfacing layer of material is applied before wrapping in polyethylene sheet and clamping firmly in position. Once cured, any excess material can be removed with a sharp knife. All masking tape is removed immediately after application and before the material cures. Clip joints are often used to join conveyor belt ends. However, metal clips are subject to corrosion, impact and abrasion damage, which can cause premature failure of the fasteners. Gaps between fasteners will allow material in transit to fall through the joints, causing an issue of safety. Exposed, worn and damaged fasteners can injure personnel and damage packaging being transported. Cold bonding resins can be used to seal metallic clips and thus protect them from corrosion, mechanical damage and extending the life of the joint.